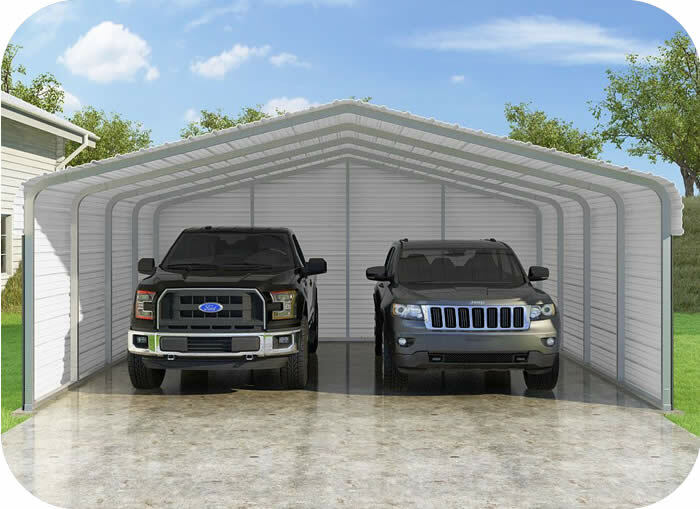 Our VersaTube 12x29x12 DIY carport kit uses 2" x 3" slip-fit frame tubing and 29 gauge steel roof panels. 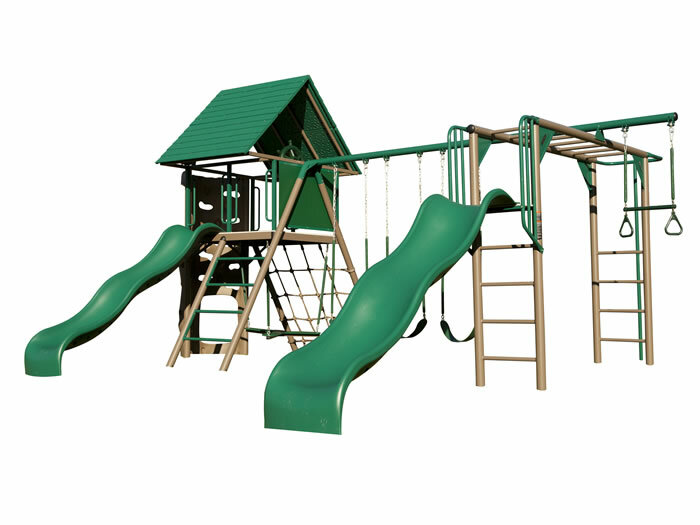 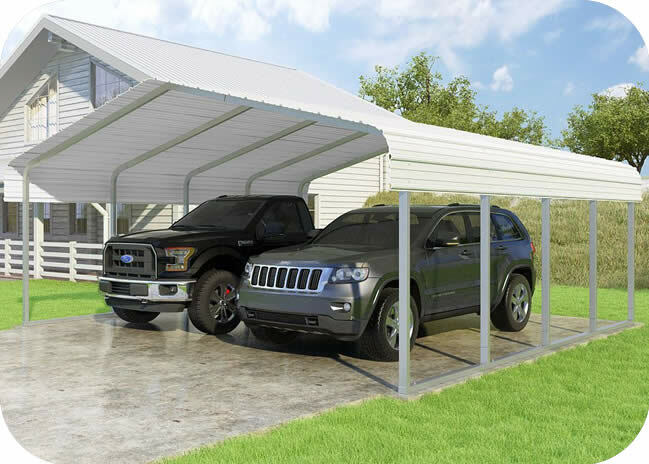 This extra heavy duty carport is made in the USA! 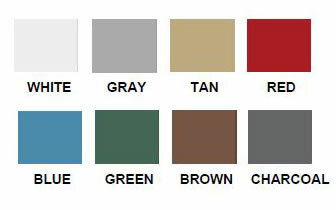 VersaTube Classic 12'W x 29'L x 12'H Classic Steel Carport Kit (CM012290120) - Select the color of your choice! 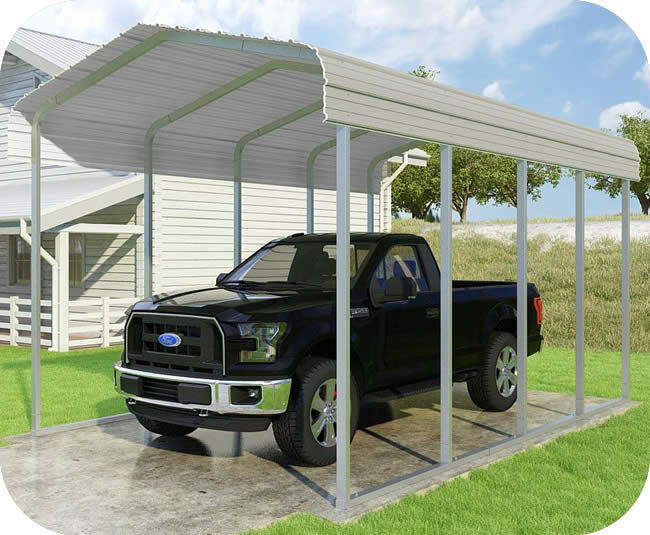 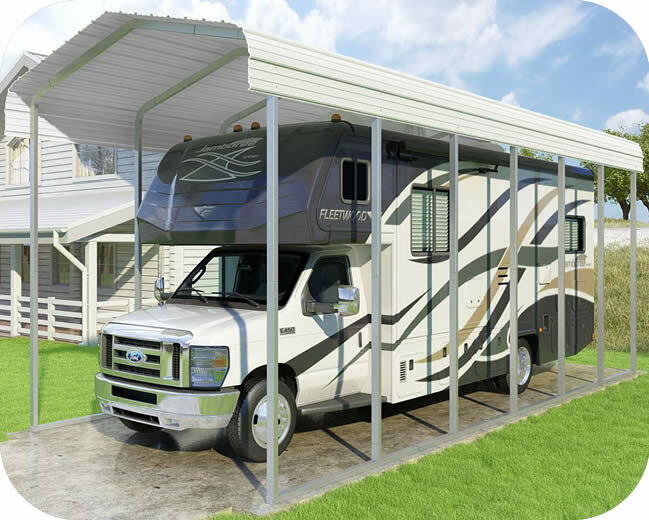 I purchased this carport kit for my travel trailer. 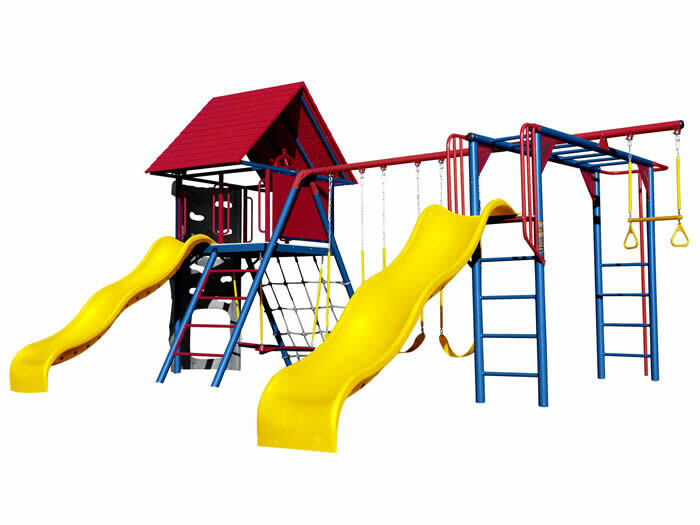 The peop ..